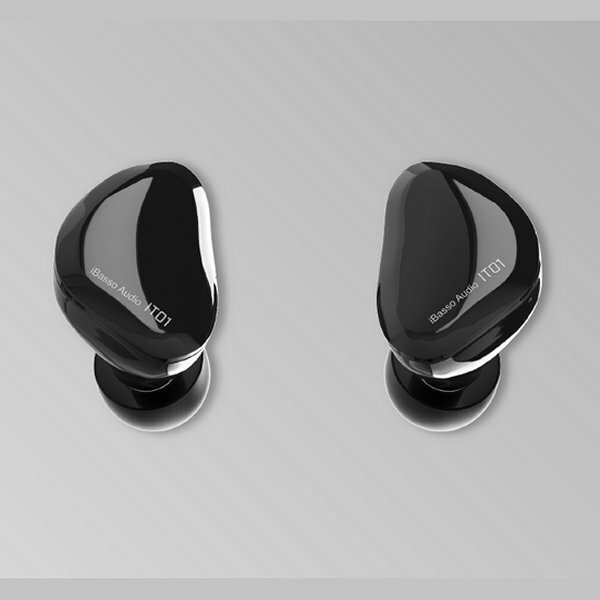 A customized magnet that efficiently drives the diaphragm, improving resolution, bass, dynamics and speed. Dual Helmholtz resonator drivers to provide a deep and powerful bass sound that prohibits standing waves and ensures full and natural sound. A multi layered graphene diaphragm. Graphene is a form of carbon consisting of planar sheets with the atoms arranged in a honeycomb shaped lattice. Graphene has a breaking strength 100 times greater than steel. Of the many benefits from Graphenes ultra thinness, extreme speed and low distortion of sound waves work extremely well for audio reproduction. 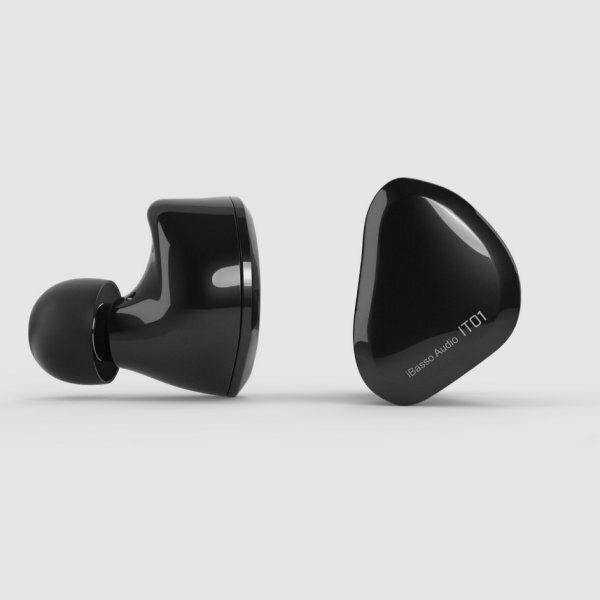 Small, light and with a great fit, the IT01's ergonomically designed shell adds to long term comfort. This product also features a MMCX detachable cable design. The cable provided is a handmade 4-wire high quality braided OFC cable. 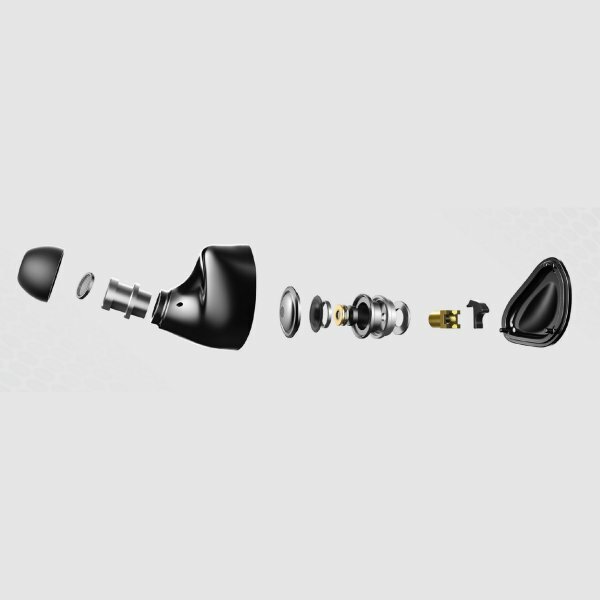 This contributes to long term listening comfort with no fatigue or irritation. The microphonics of the cable have been reduced to a point where there is almost no noticeable sound as the cable rubs on clothes with head movement.